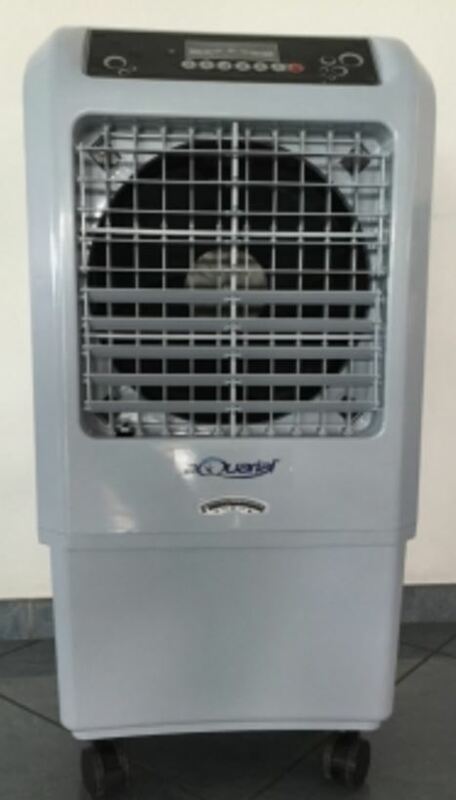 Water air coolers what are they ? 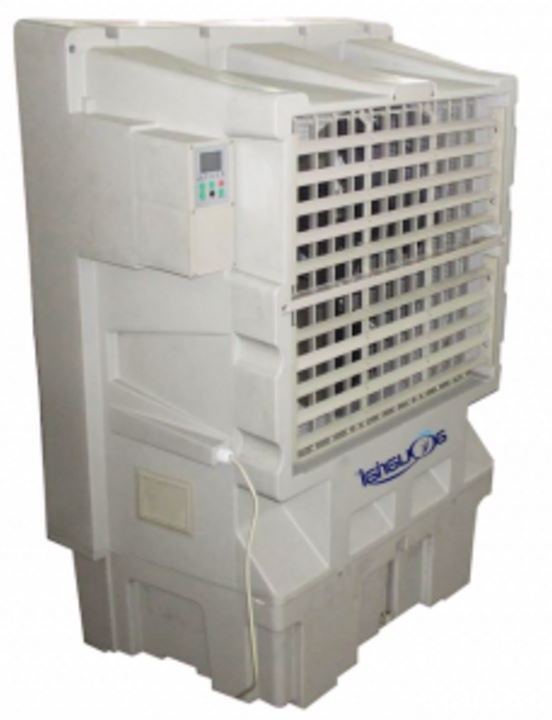 Evaporative air coolers : how it works? Portable outdoor coolers don’t require installation, they are easily positioned and if necessary move them to any place, ideal for event and outdoor cooling. Also available for rental in UAE. 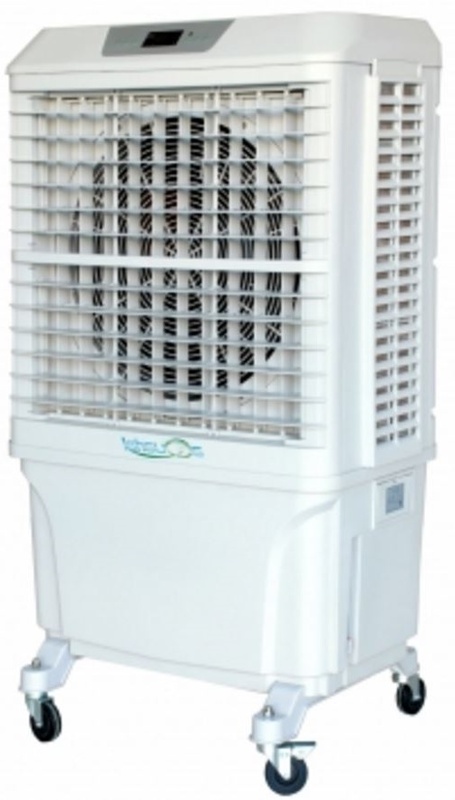 These are evaporative coolers meaning they rely on water evaporation to cool the air. They don’t have a compressor, so the energy consumption in very little.